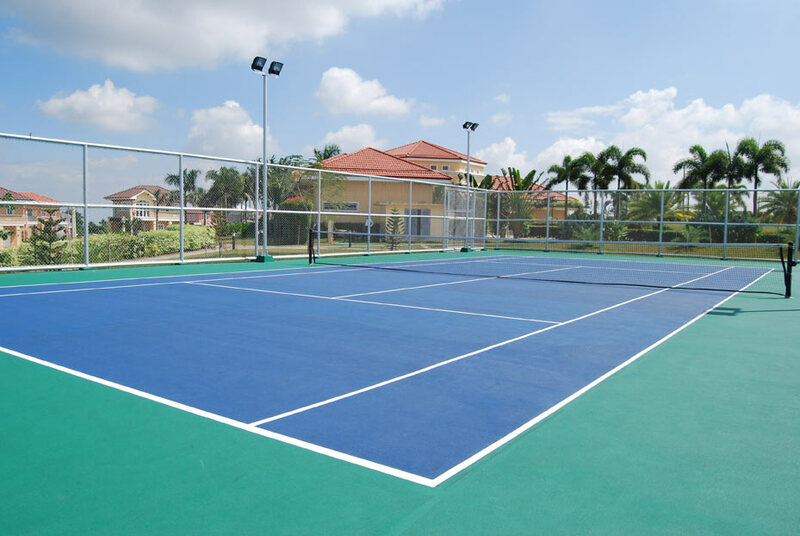 Casa Cordoba is a 2 bedroom townhouse model perfect for families who enjoy interacting with amiable neighbors. 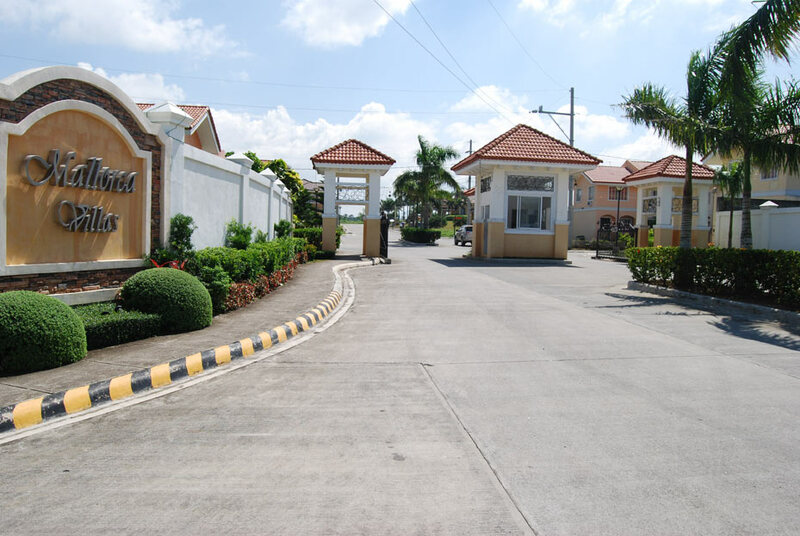 You’re in the good company of those with a similarly outgoing personality when you choose from either the 43.32 square-meter with lot area of 50sqm end units (Units A and D) or the 46.26 square-meter with lot area of 75sqm middle units (Units B and C). Surrounded in the Beauty of NatureThe scenery of Mallorca Villas is enough to bring relaxation to hardworking homeowners as a tranquil day on the beach can. Living here feels like inhabiting a resplendent villa from the picturesque resort island of Mallorca in Spain without having to journey across the globe. 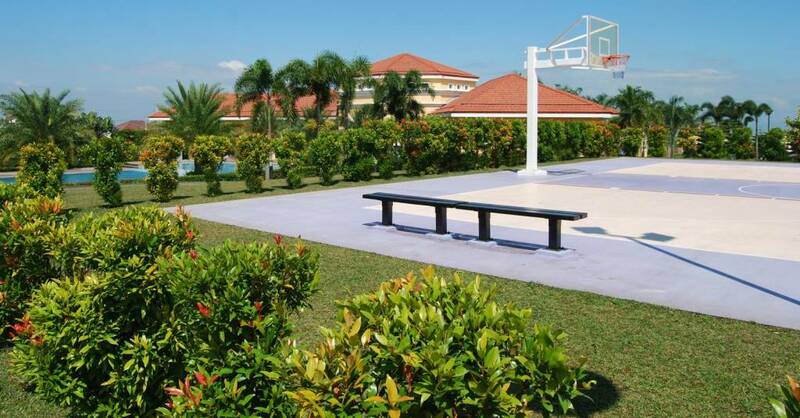 If natural, flood-free environment and comfortable climate are on top of your considerations in buying a home then the search is definitely over right here in this private upland sanctuary. Like the vivacious Spanish tradition of fiestas or saints’ feast days, the verve of community life is guaranteed to uplift your mood at Mallorca Villas. Establish new friendships and forge productive partnerships with pleasant and supportive denizens: young professionals and couples, OFWs and start-up and growing families with middle incomes. 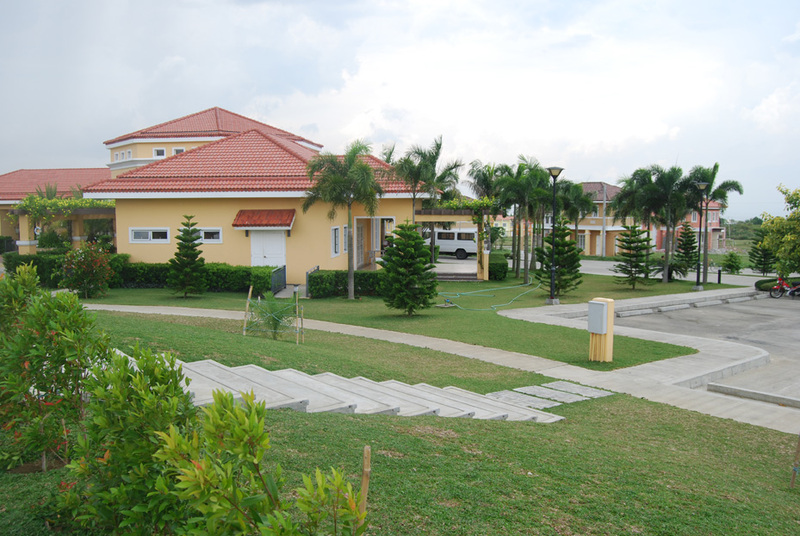 Mallorca Villas is specifically situated in Barangay Maguyam in Silang, Cavite. 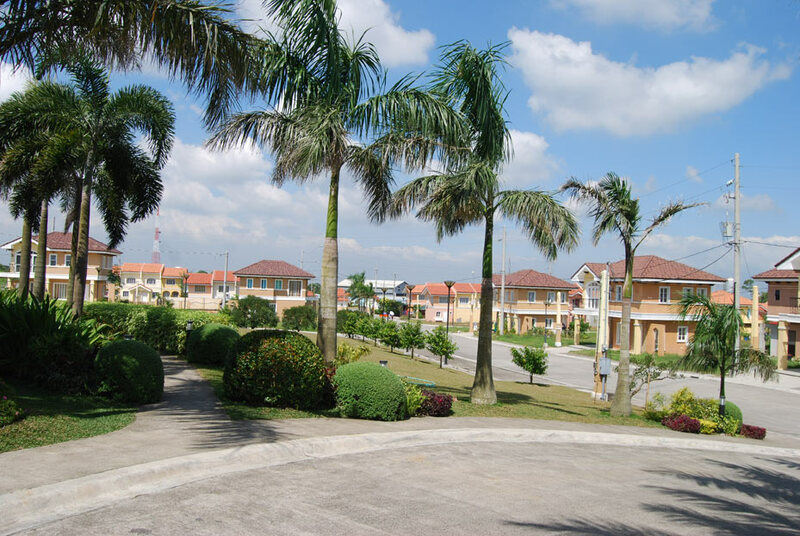 The name Silang literally means East, and is the second biggest– municipality of Cavite. Living in Silang means accessibility to places that offer everything you need to live life to the fullest: learning, healthcare, and commerce. Note: Avail Special Payment Terms, up to 8 years to pay without interest for Lot only Package(80sqm, 100sqm, 120sqm, 240sqm, and 2 bedroom Inner and End Unit Ready for Occupancy Townhouse. Amenities and FacilitiesEnjoy life’s splendor with an array of Mallorca Villas’ amenities and facilities. 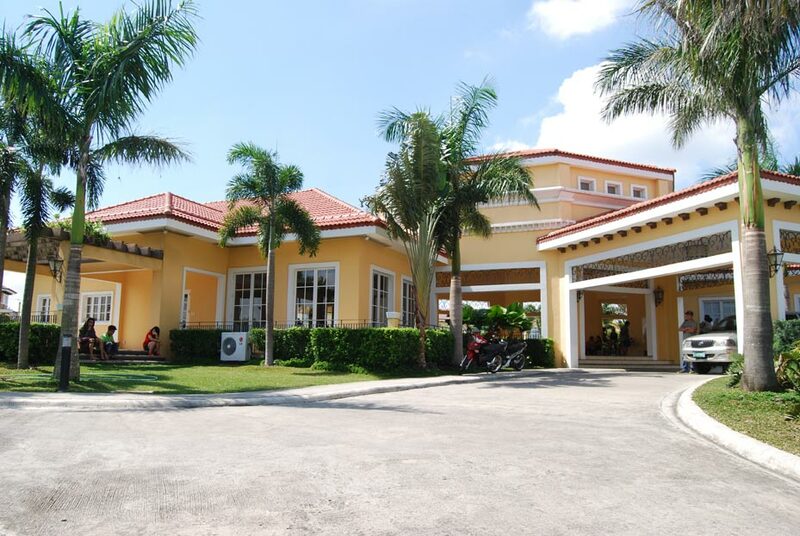 Let cozy quality moments with the family extend from your own villa to the clubhouse, where one will surely be pampered. Today, there have been 9 visitors (91 hits) on this page!